Professor Paul Dolan, UK Economist and Behavioural Scientist is not the only in raving about the benefits of gardening and fostering that direct contact with Nature. A sincere Well Done to the Garden Day Team that launched the very first official celebration in South Africa of the green spaces we surround ourselves in. The weather on Sunday the 9th was a gorgeous and sunny day, which made hopping around the pots even more enchanting! What if you live in a flat or a house without a garden to enjoy? As long as you have walls there is still room for plants to climb! 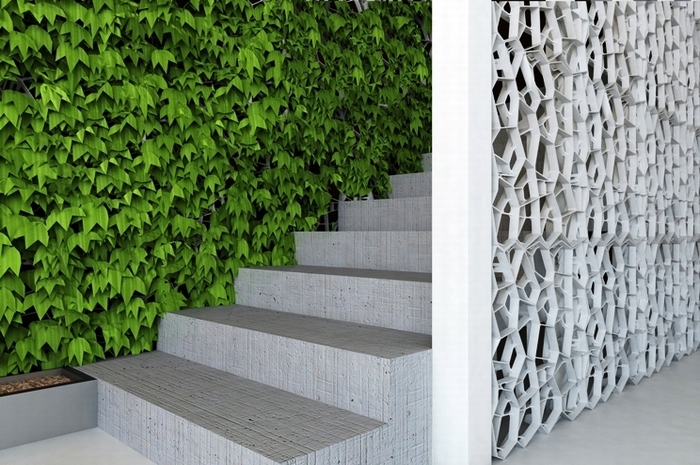 Wall-Y is Geoplast's modular solution in recycled polypropylene for ventilated green walls. The grids are UV resistant, strong and durable and allow fast rooting. With beautiful spring and summer months ahead of us, water-wise gardens will be blooming. For gardening tips, check here the latest Babylostoren app! 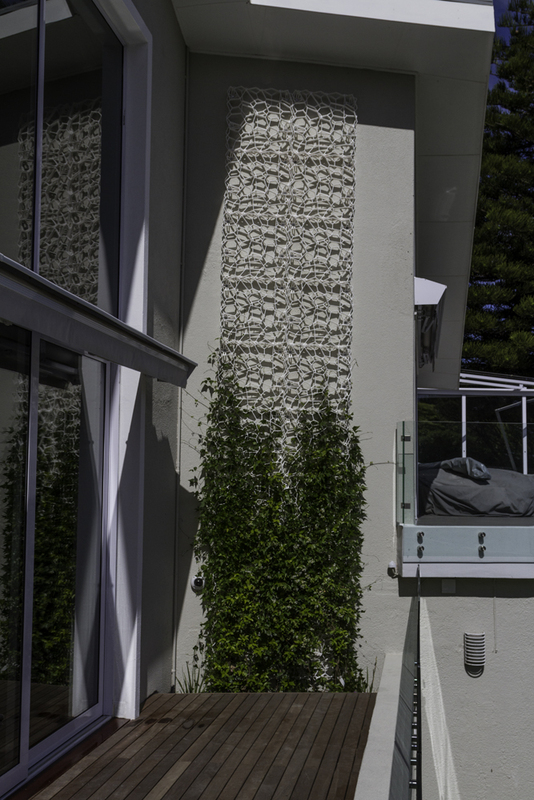 Wall-Y: make your neighbours' walls green with envy!